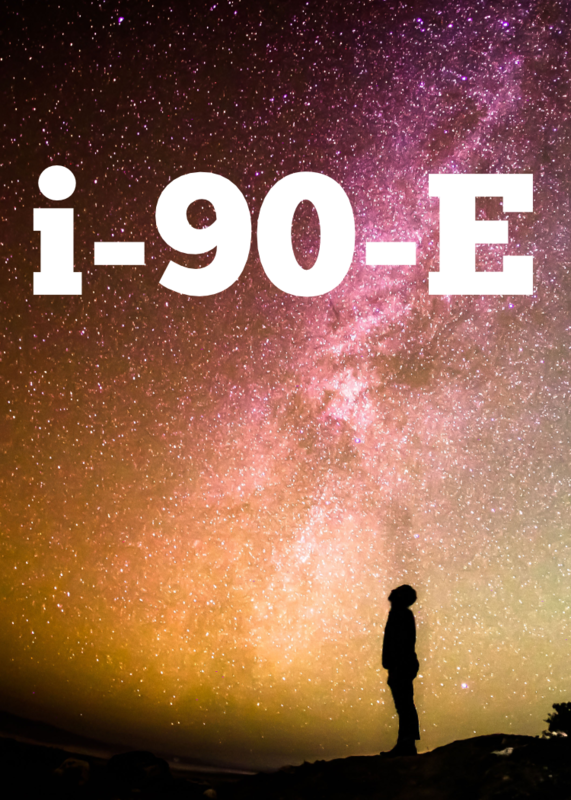 While you're reading this, i-90-E is a 2 person card-based abstract roleplaying game. It is a science fiction walking simulator meant to be played while listening to Philip Glass's "Glassworks" album. While playing, i-90-E is something beautifully unique, and once the music ends, i-90-E disappears forever.